who will be responsible for leading a high performing team in vendor management to drive innovation growth, facilitating strong partnerships with vendors, contributing to add relevant and profitable selection and developing the team. 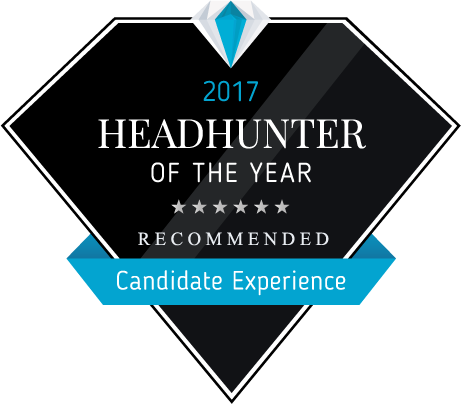 The best candidate will have a broad skill set including strong vendor management and negotiations skills, leadership personality, analytical horsepower, excellent business judgment, deep curiosity about how things work, and a passion for creating a world class shopping experience for our client’s customers. You must be willing to challenge the status quo in order to improve existing workflows and processes to enhance customer experience. You will work with vendors of all sizes and will have the abundant presence and communication skills to represent the category across departments. As "enabler" you work closely with the online marketing team to support customers to find the right product and system elements on the internet platform by delivering transparency of product dependencies and individual needs of our customers.